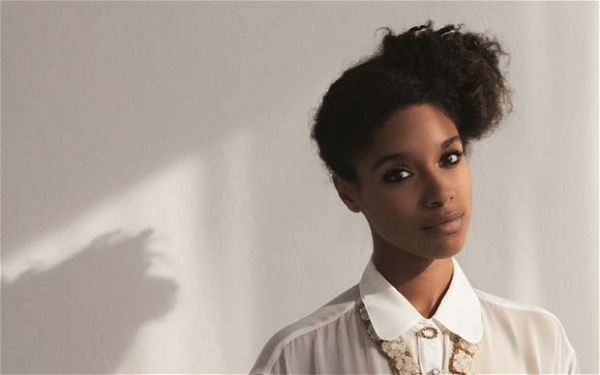 Lianne La Havas no longer needs any introduction; her trajectory has been well documented. Her name has become synonymous with beautiful, soulful, emotive songs about heartbreak. Aged 22, her debut album reached number 4 in the UK album charts, was nominated for this years Mercury Music Prize and she can now count Stevie Wonder, Prince, Erykah Badu, Bon Iver and Jill Scott as fans.